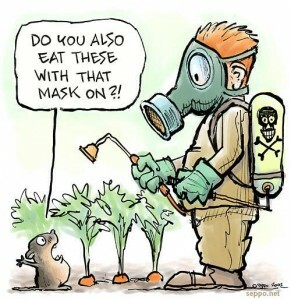 We have been following information about GMOs since studies were first published. It is not a straight forward story. Below are some new developments. Good or bad? What do you think? First is the issue of mergers of giant biotechnology and chemical companies. Although the recent attempt by Bayer to buy Monsanto for$ 62 billion was not successful the companies are continuing to negotiate. Four other “Gene Giants,” a term coined by the ETC Group, are also talking merger–DOW with Dupont and ChemChina with Syngenta. Luckily, many watch dog and advocacy groups are up in arms. These seed and crop companies are not in great shape financially; they have rising debts and waning sales. Farm equipment companies are doing even worse. Not to worry, though. According to the ETC Group, this could be an opportune time for Big Equipment to merge with the Big Biotech and Big Chemical. It’s all about Big Data. These days, plant varieties can be identified by drones and crop yields predicted by satellites. For instance, the soil and climate data of all US farm land has been digitized into ten by ten yard sections. This is meant to help corporate agriculture, not family or cooperative farms. New Technologies: Ready or Not, Here we Come–Gene Drives. 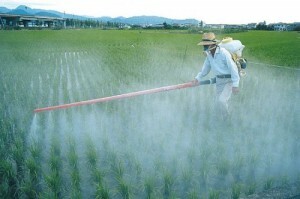 Many members of the EU Parliament, especially the Greens, follow the issue of GMOs with care. Like their public, they have overall been skeptical, if not downright suspicious, of genetically modified organisms. “Not on our plates!” is a common motto in Europe. Not to say that the EU Commission has concurred with either the Parliament or EU citizens. It has not. In fact, 67% of the budget for research in agriculture in the EU is devoted to biotechnology. All the more reason for the concerned members of Parliament to try to send strong messages about their stance on GMOs, especially given the pressure on the EU to cave in to US demands under TTIP negotiations for Europe to import GMOs. Since December 2015, the Parliament has denied authorization to import six GMO crops, including a carnation and several corn varieties. Moreover, it has denounced the New Alliance for Food Security and Nutrition in Africa, which promotes biotech as a way to feed the hungry. The Parliament also recently voted in favor of a report which opposes the promotion of GMOs in Africa with EU tax payer money. 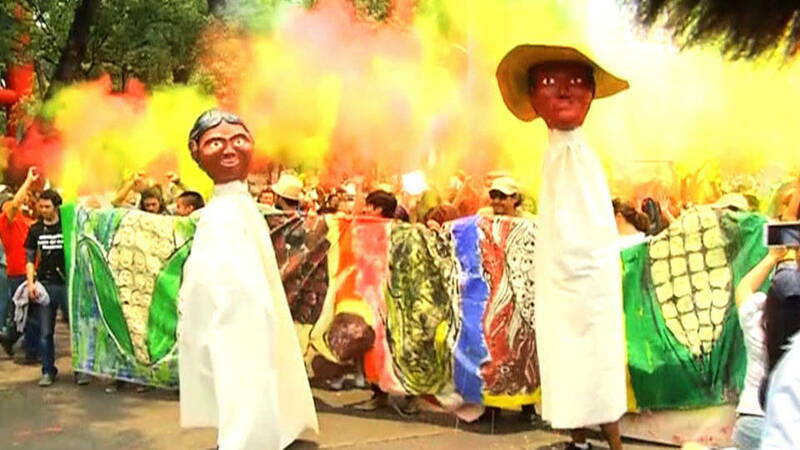 On May 21, 2016, people marched against Monsanto in 400 cities on six continents. 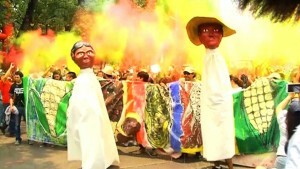 In 1998 activists in India started the “Monsanto Quit India Campaign.” Could this happen? In March 2016, there is some possibility that it will although it might just be a bluff in response to the Government’s order that it reduce seed prices for BT cotton by 74%. 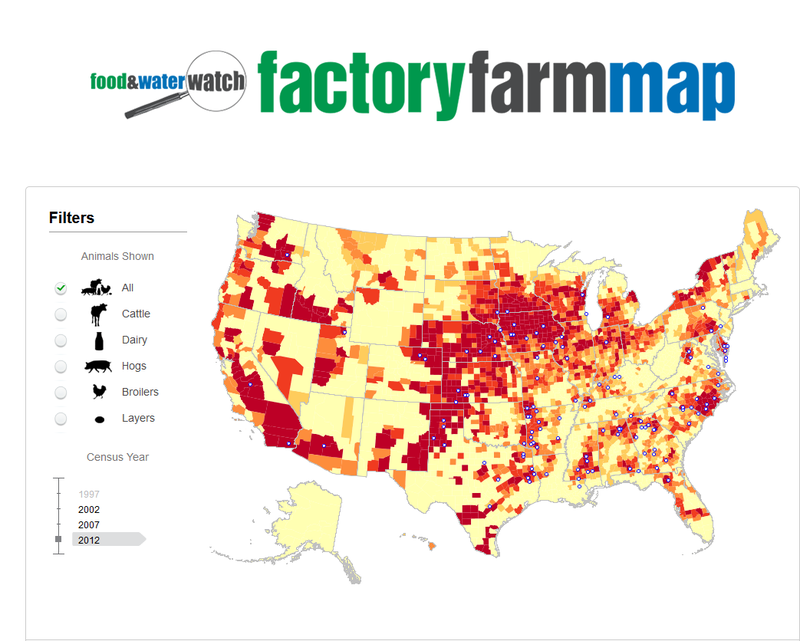 Factory Farm Map: Where are factory farms in the U.S. most concentrated?